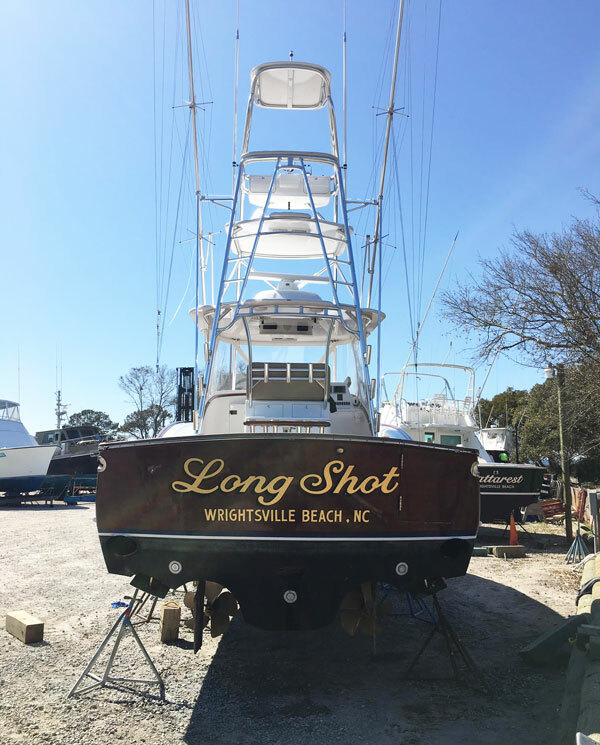 Carolina Beach Boat Yard & Marina serves the repair and service needs of those in the Wilmington, NC area and boaters traveling by our coastal waters. We are a full service boat yard offering onsite boat and yacht repairs and mobile response service to boaters in need. Our certified mechanics and professional staff have served the Wilmington NC and surrounding communities since 2013. Boat owners in need of mechanical repairs, diesel motor work, dry storage, outboard motor work, detailing service, bottom painting and haul out service call us for help in and around Wilmington. The port city of Wilmington NC is located in the southern part near the Atlantic coastline. Wilmington has a thriving shipping and dock facilities and is located on the Cape Fear River. The beach town of Wrightsville Beach is on the eastern part of the city. Contact Carolina Beach Boat Yard & Marina for all your boat and yacht service needs. Our experienced staff is ready to assist you. Request Information or Schedule Service Link here.